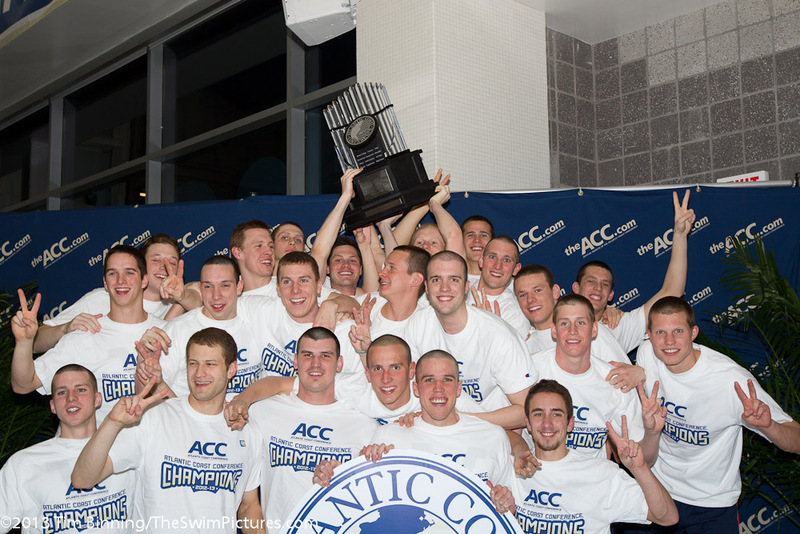 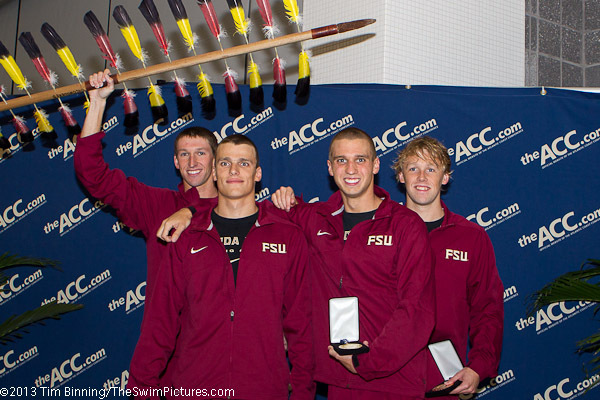 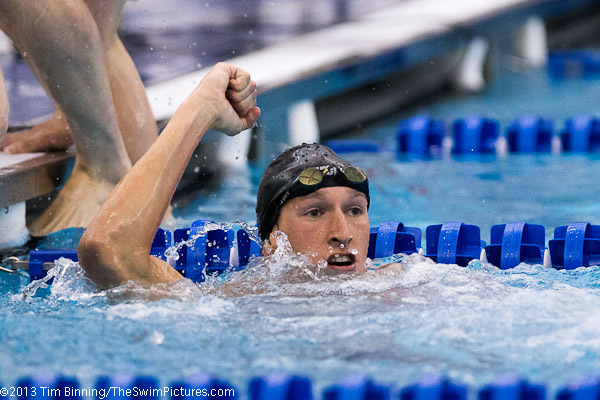 Florida State sets a new ACC Conference and Meet record. 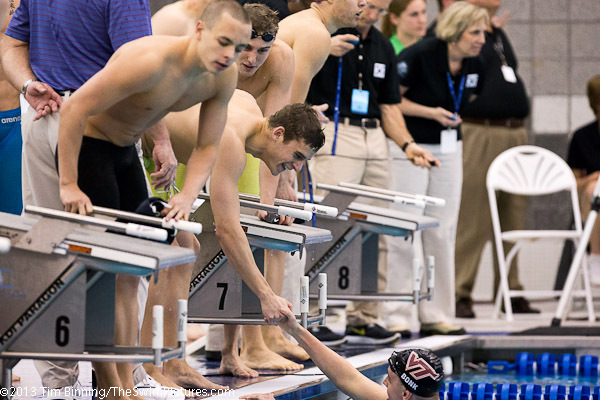 Florida State, Virginia Tech and UNC all make the "A" NCAA qualifying time. 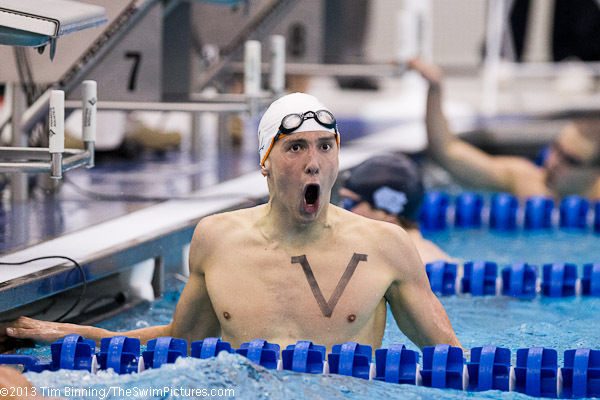 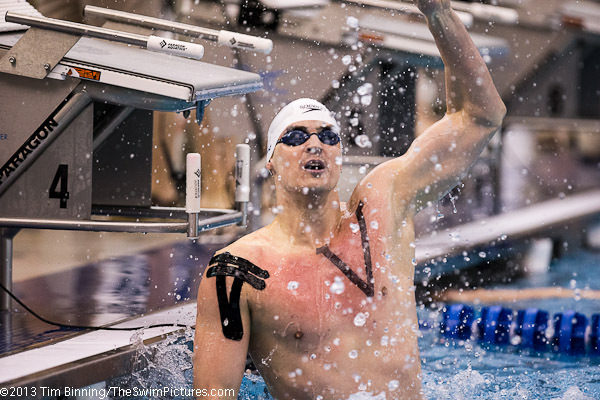 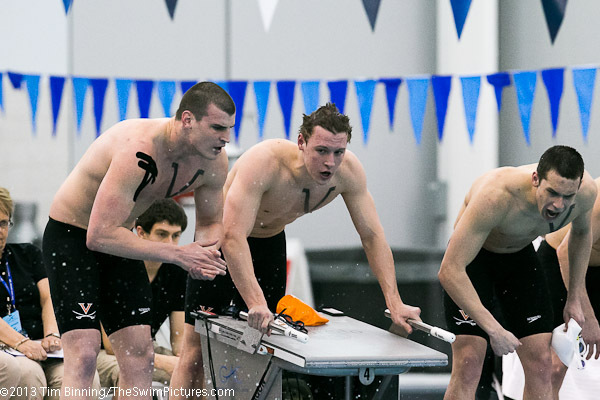 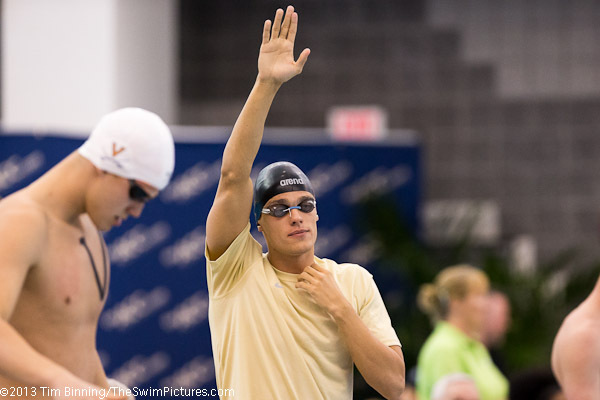 UVA captures the 800 free relay with an NCAA "A" qualifying time. 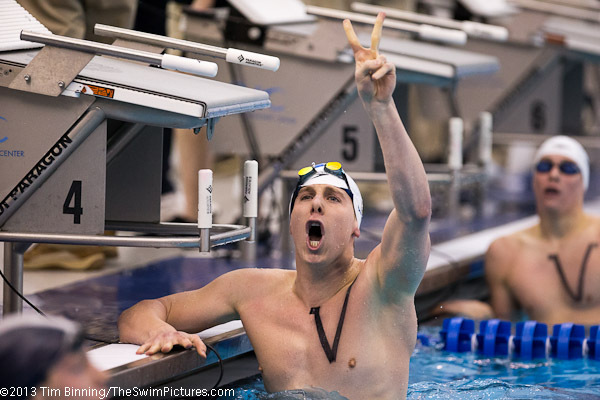 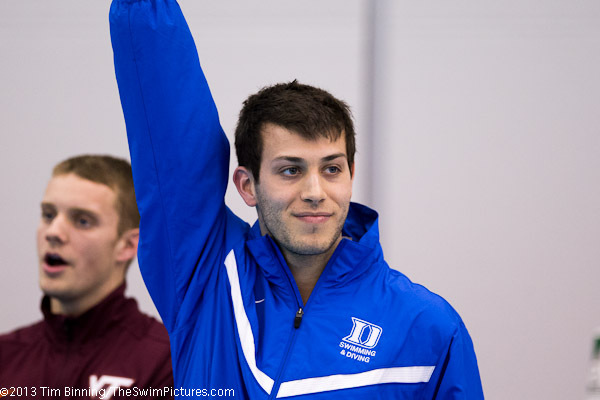 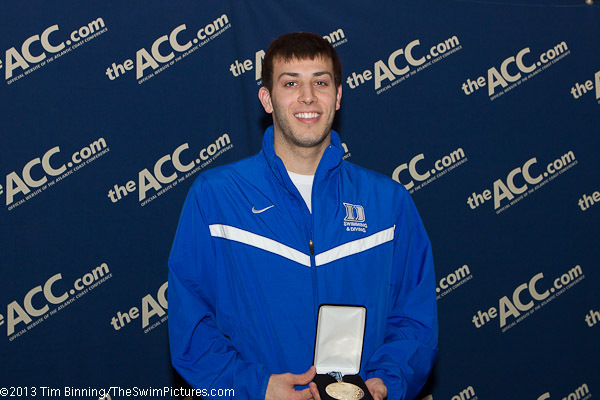 UNC also captured an NCAA "A" qualifying time. 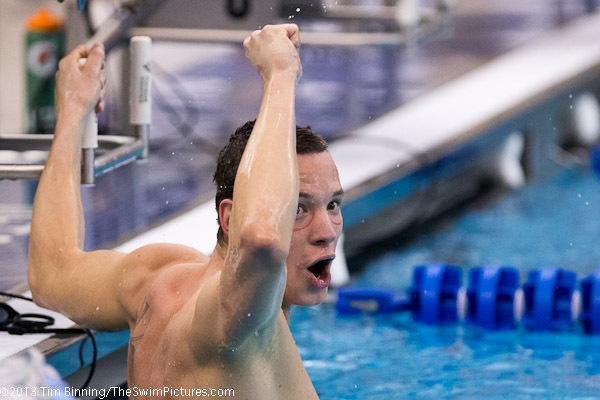 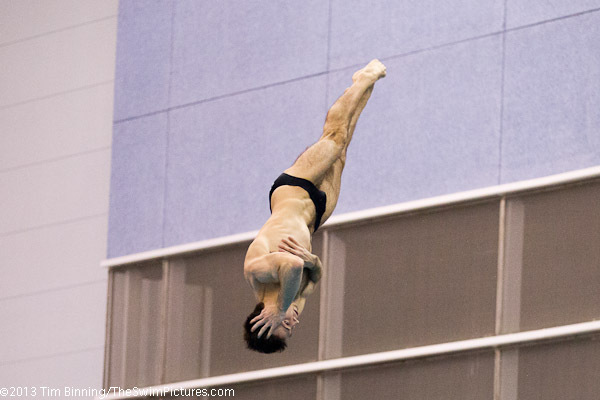 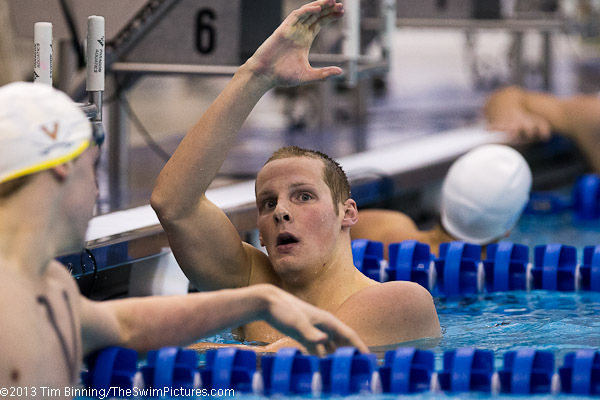 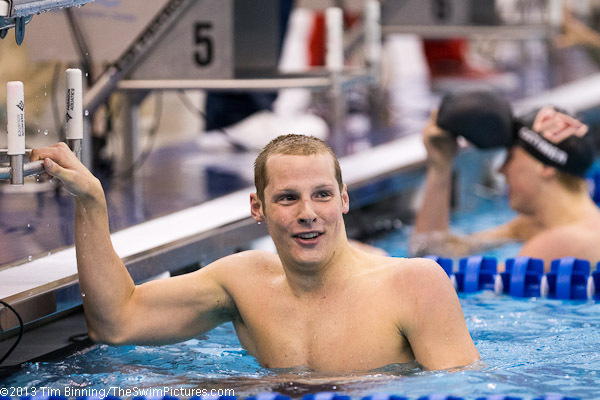 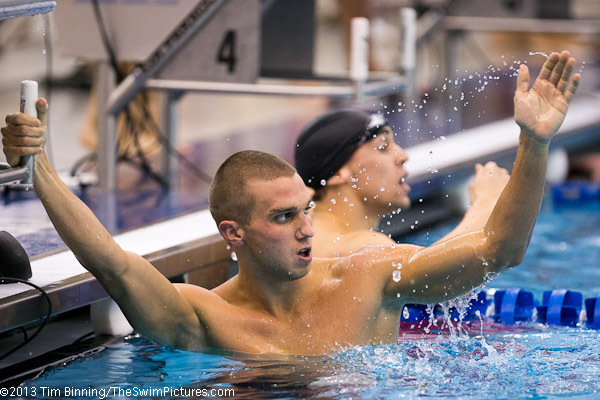 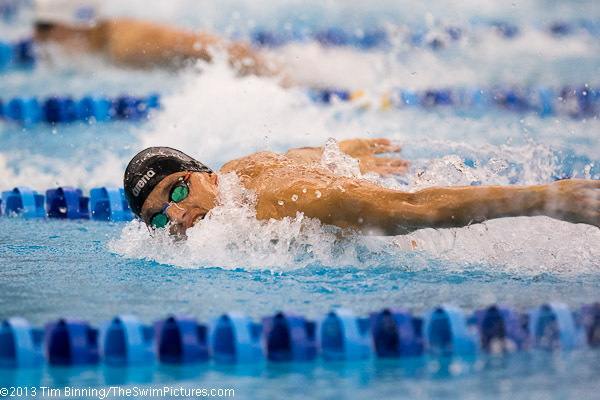 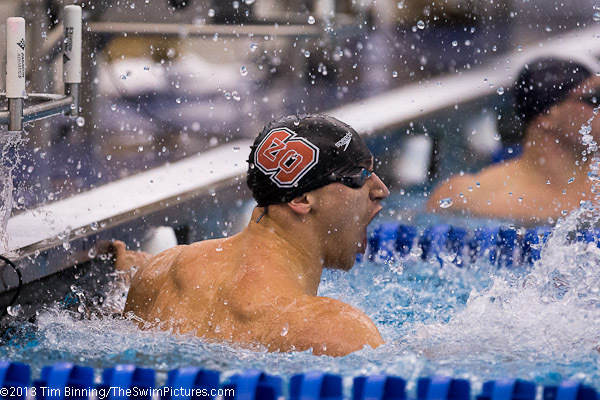 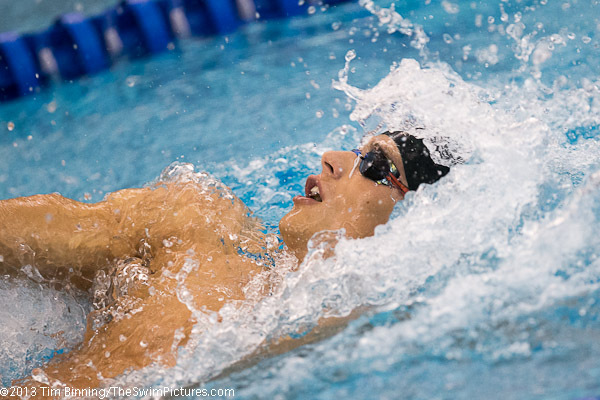 NC State had touched the wall first in the race, but was disqualified when a swimmer from an earlier leg of the relay entered the water before all teams had concluded the race.